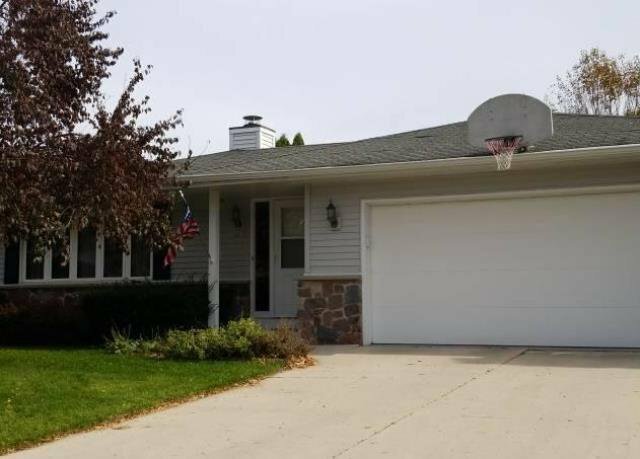 Great ranch home with about 1512 square feet of living space. Home features anopen layout with 3 bedrooms, 2 baths, eat in kitchen with plenty of cabinet andcounter space, 2 fireplaces, basement and a 2 car attached garage. Built in1987, some updates may be needed but this house has many possibilities.